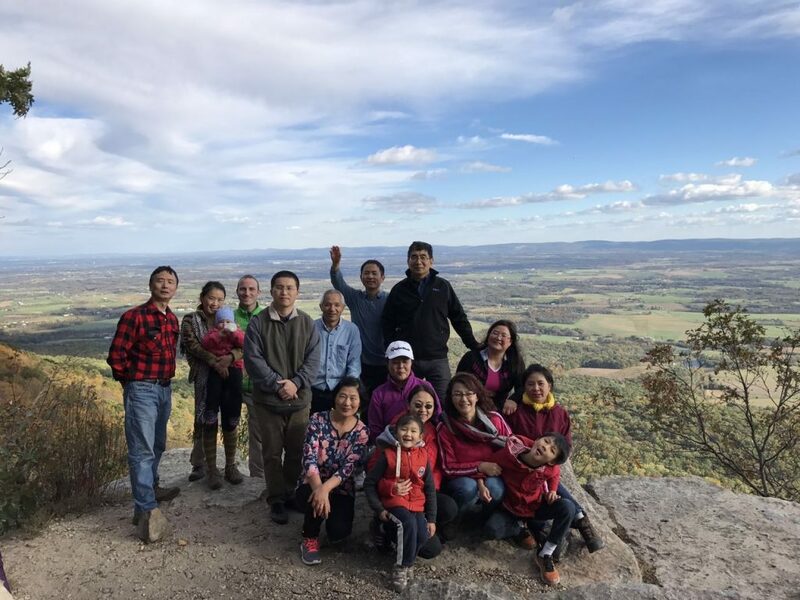 Prof. Yuefeng Xie organized a hiking trip in Colonel Denning State Park on 10/22/2016. Colonel Denning State Park is a 273-acre (110 ha) Pennsylvania state park in Lower Mifflin Township, Cumberland County, Pennsylvania. There are 18 miles (29 km) of hiking trails and the park serves as a trailhead for the Tuscarora Trail (105 miles (169 km)).